Google’s AI assistant is coming to Android Auto in the near future, meaning you’ll soon be able to control your home right from your car. For those who are using Android Auto, you might have mistakenly believed that you were talking to Google Assistant by saying, “OK Google.” That’s not true. Android Auto lets you issue commands through Google Voice, but it’s not, strictly speaking, Google’s cheery AI assistant. However, as Google explains, Android Auto is about to become a lot smarter. In addition to third-party speakers and smart display devices, Google Assistant will make its way to compatible cars in the near future. While the list of voice commands you’d usually use is likely to remain the same, having Google Assistant in your car means several things: as The Verge reports, not only will you be able to choose your preferred music streaming service, but it will also allow you to control connected home devices remotely from your car. 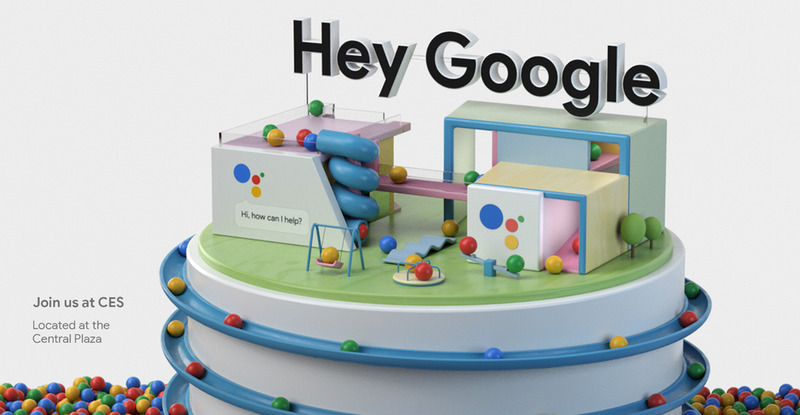 Google Assistant is undoubtedly one of the biggest stars at CES 2018, and following the success of Google Home devices last year, it looks like Google’s AI will continue to expand its presence to different gadgets and vehicles this year.